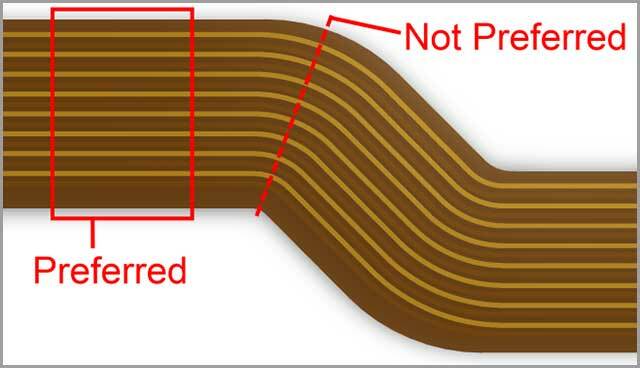 Most hardware engineers and inventors know what a Rigid Flex is. It is both the most frustrating part of a significant circuit and yet is, at the same time, the most beneficial and essential part of the circuit. 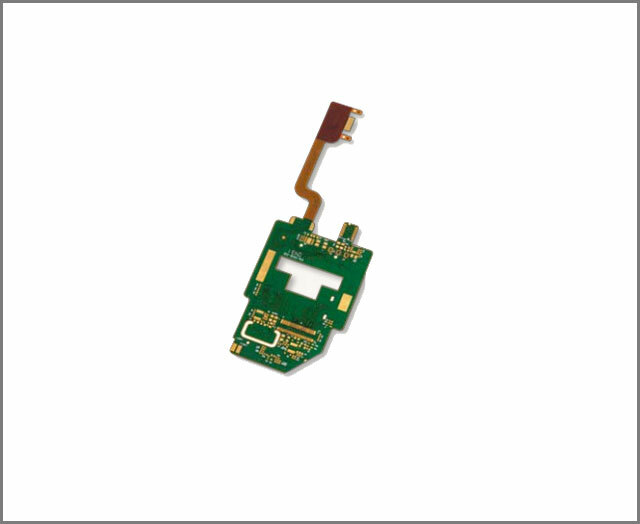 Its layout and the components that it contains gives it an edge above the rest of the PCB at an average inventor’s disposal. 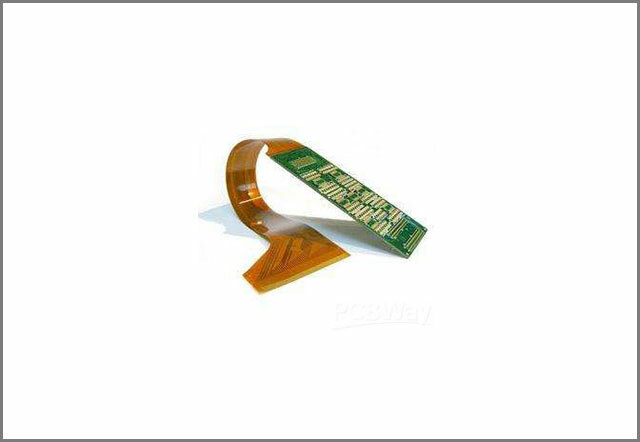 More importantly, thanks to the orientation of the Rigid-Flex PCB, a designer can maneuver it around different parts of the circuit and also connect other parts of the circuit. 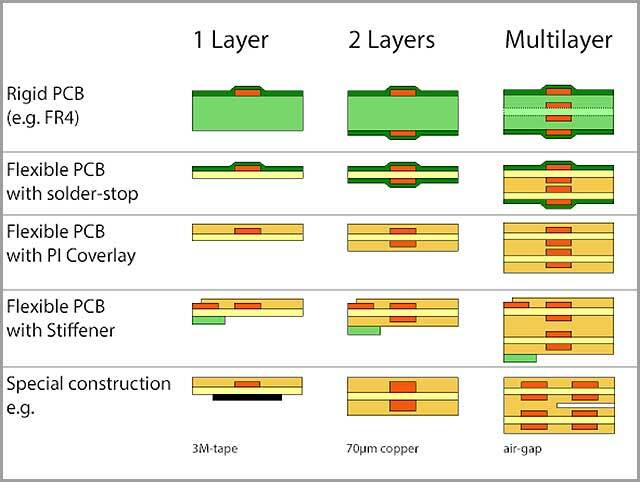 That said, there are also various problems that come with using such a peripheral as it is also one of the most complicated Printed Circuit Boards to integrate. 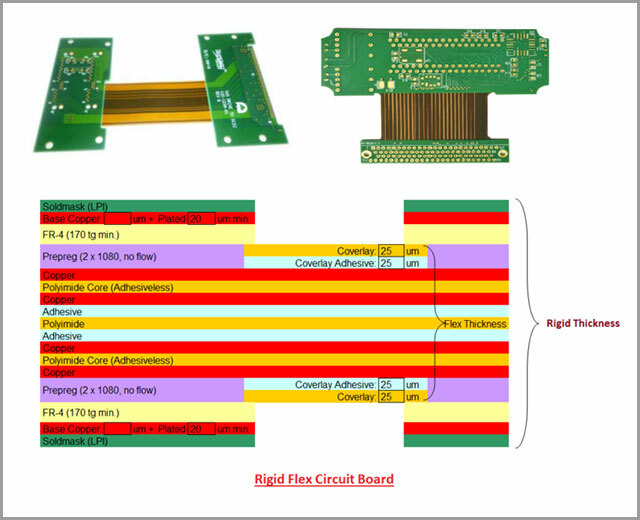 In this guide, we will go over the basics of a Rigid-flex circuit board, its layout, its problems, and their solutions.